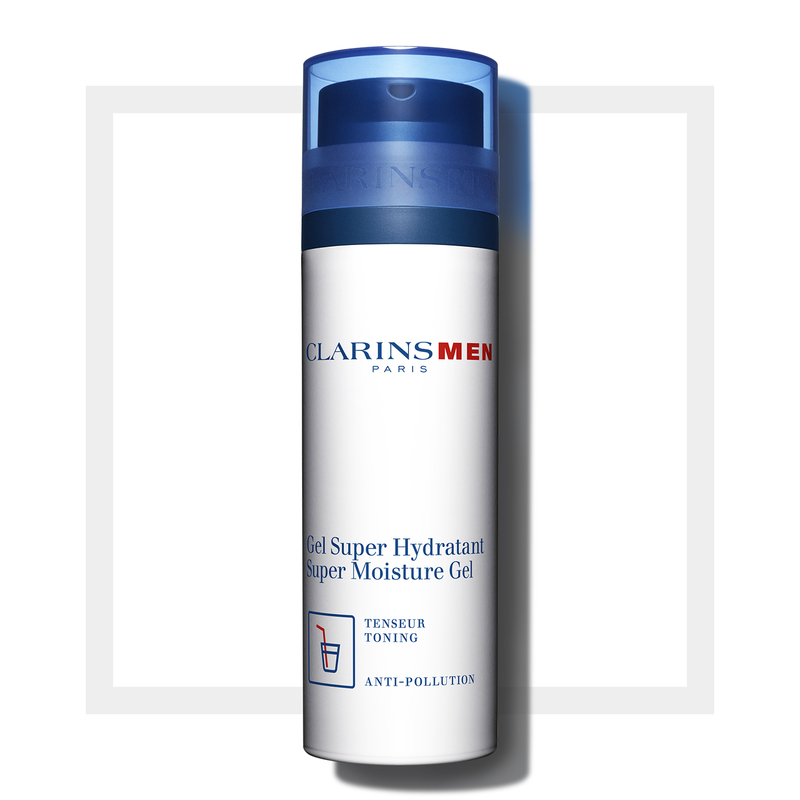 For the best and most refreshing in men’s skin care, try Clarins’ Super Moisture Gel for Men. This is the ultimate moisturizer for dehydrated skin. Men’s skin is prone to dryness and irritability, especially after shaving. Super Moisture Gel cools and soothes the skin, eliminating any feelings of tightness. 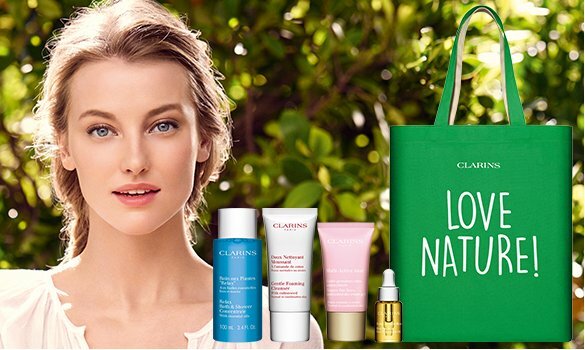 Natural calcium hyaluronate kicks hydration mechanisms into overdrive for intense tightness action and helps to maintain the skin’s natural moisture barrier. 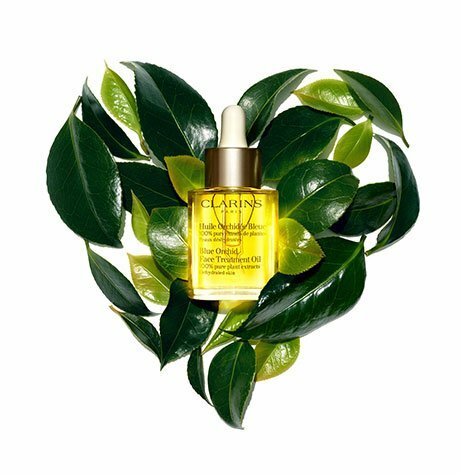 Additionally, sunflower auxins smooth and firm up the skin while exclusive alpine sea holly refreshes and calms the skin, preparing it for the day ahead. 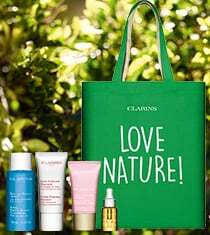 Clarins’ Super Moisture Gel also protects facial skin against pollution and other harsh conditions. Men’s skin care for the win! Rated 5 out of 5 by Modernguy84 from Summer essential This is a great product for the spring and summer because it's light weight and still hydrating. It definitely cools, firms, smooths and revives the skin during the warmer months and its size makes it convenient to carry around to the gym and back home! I do prefer the Revitalizing Gel; however, this is a great product to alternate with during the warmer months. Rated 5 out of 5 by Artaxian from 10/10 This moisturizer leaves you feeling great and fresh without any greasy feel. It leaves you with a great scent and a big smile. It does exactly what it's supposed to do. I can say nothing but good things about this product. Rated 5 out of 5 by Rosemary from good！ I bought it for my son. He said very good. I will continue to buy.